Excellence bass and volume for the music you love. Enjoy a full-range stereo sound with impressive volume Whether you’re partying, working out, or just lounging around the house. Easy control and more joy. Powered by 2 powerful speakers and passive subwoofers to make sure you never miss out on those ultra low frequencies. ZEALOT believe in our products. 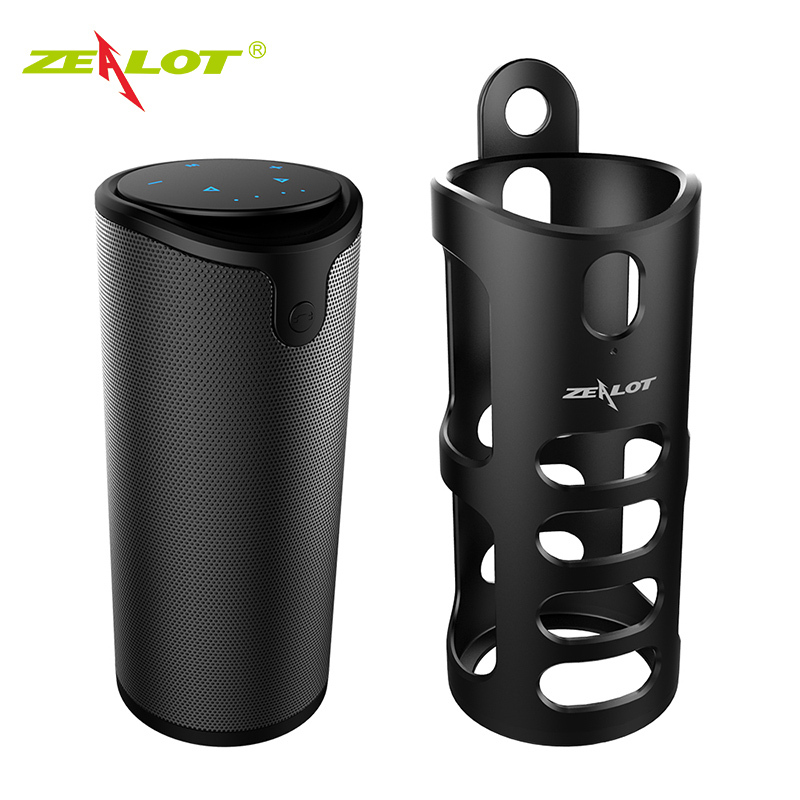 Any questions please feel free to contact the seller, ZEALOT will give you a timely and satisfactory answer.